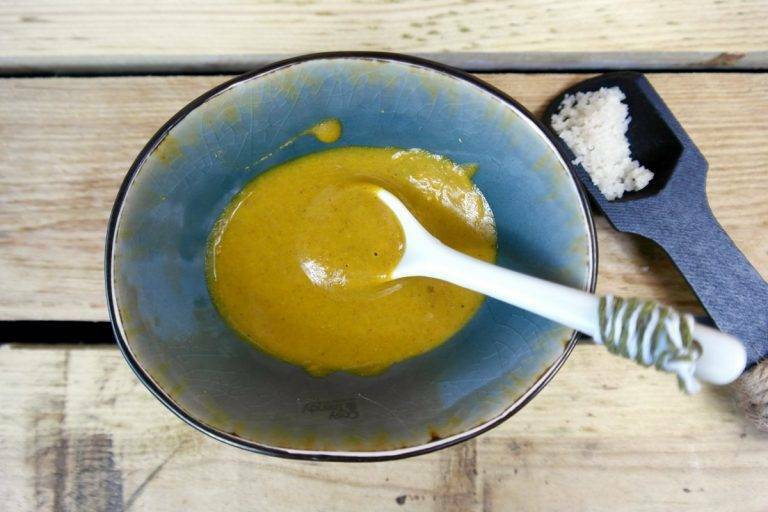 Simply make your own mustard according to a recipe from Monique van der Vloed that includes Greensweet Extra Sweet. Making mustard is not difficult. What am I saying? It is a cold trick. It is best to store your homemade mustard in a well-closable clean glass jar in the refrigerator on the top shelf or where the other sauces are stored. It will last for about two weeks, after which the quality and taste will decrease. This very simple recipe gives a delicious mustard! Stir all ingredients firmly until the desired thickness has been formed. Do you want it a little thicker? Then add some extra potato starch.